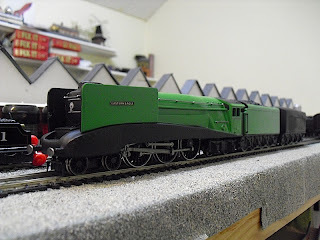 THE BRITISH RAILWAY STORIES LTD: "Staff Competition Entry...Update 2"
The colour of green doesn't show up well in the photographs, but I like it enough that I am planning on keeping it as it is. 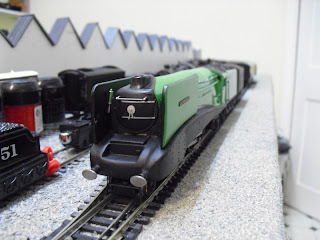 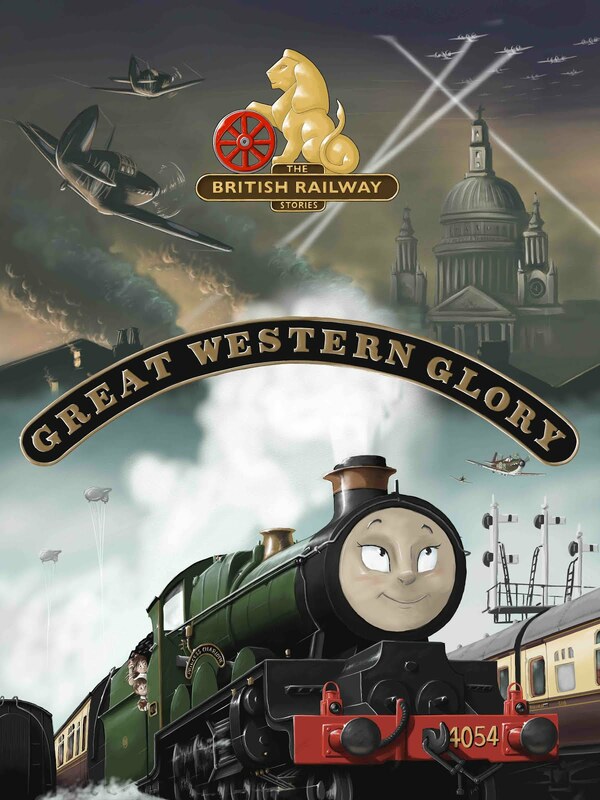 Overall, the big green machine has clocked up about thirty hours of trials since I finished the chassis modifications, doing a turn of five hours running today with a short six coach train. It's running so smoothly that I am hoping when the contest kicks off good and proper with the "exchange trials" that my luck doesn't run out!